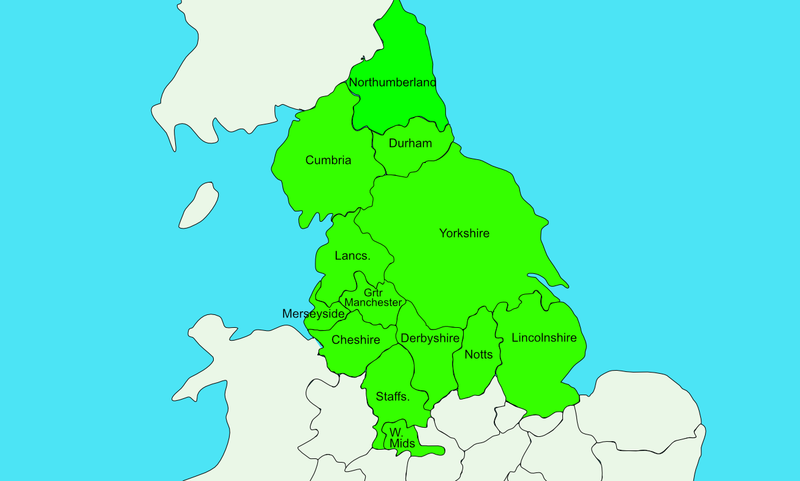 Counties: Northumberland, Cumbria, Durham, Yorkshire, Lancashire, Greater Manchester, Merseyside, Cheshire, Derbyshire, Nottinghamshire, Lincolnshire, Staffordshire, West Midlands. If you still have questions regarding your eligibility, you may contact the Administrator for further advice. International applicants must have a registered UK office - we do not offer direct support to overseas charities. If you have unsuccessfully applied on more than one occasion, we do not recommend that you submit a further application. The Trustees will consider applications from organisations that grew from a religious basis but now have a multi-faith and secular approach. Organisations must not discriminate on the grounds of faith. Trustees, staff, volunteers and beneficiaries should not be required to be of any particular faith. Organisations should work with people of all faiths as well as those with no faith. If you still have questions about your eligibility, please contact the Administrator.